Physical Invoice - PruPay allows one to directly scan an invoice and check if secure digital secure payment channel are available. We use the Visa Supplier Matching Service to allow a small business to directly pay the supplier. 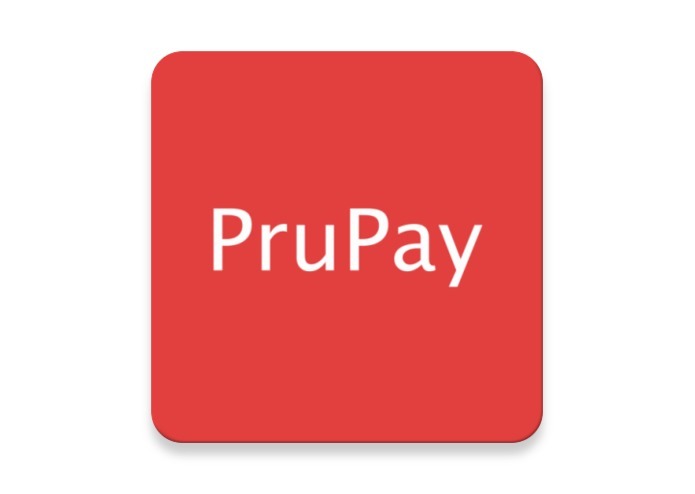 Directly in your Finance Tool - Going ahead PruPay would also be integrating with financial management tools to provide secure payment options. Once the invoice is identified and added to the PruPay platform, the small business owner can then track the invoice, protect against fraud and pay invoices using virtual payment account that are generate using Visa's B2B Virtual Account Payment APIs there by avoiding sharing of sensitive account information to multiple vendors and protecting against unnecessary headaches. PruPay app is built using the native Android SDKs for better security. The backend is hosted on Google Cloud and leverages Firebase tool set for user authentication, encrypted data storage, notifications and analytics. A Node.js API gateway is used to authenticate with Visa API network and abstracting the complexity so that the mobile app is light and better performant. It is hosted on Heroku. Google Apps Script was used to build a gmail plugin to scan for invoices. Building a complete platform with so many different technologies. A lot of things can break for reasons unknown in an integrated system and the best way to deal with this LOG everything. The trails of bread crumbs always leads to the culprit:P! Parse PDF and paper invoices to generate digital invoices Automatically detect supplier and pay through Visa direct secure channel Integrate with exisiting invoicing tools Provide financing options Make Money!